Polly's extensive television credits include Danny Boyle's BABYLON, HARLEY STREET, THE ROYAL and the BBC's PRIDE AND PREJUDICE (alongside Colin Firth). 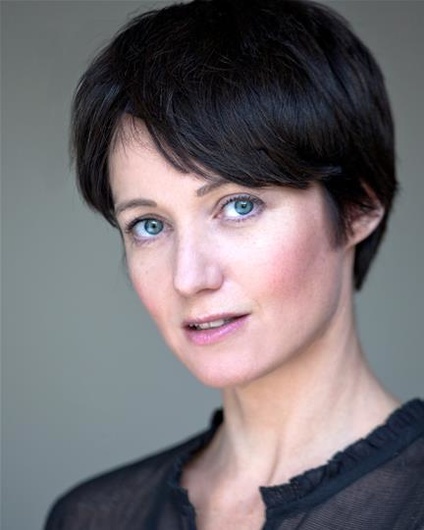 Polly is also a strong theatre actress, with credits such as YES PRIME MINISTER (Chichester Festival Theatre and tour) and THE 39 STEPS (tour). Click to view Polly Maberly's credits on Spotlight or IMDB, or click here to view her showreel.